This exhibit showcases the design of the Niakwa Park subdivision, from the original plans to individual homes. 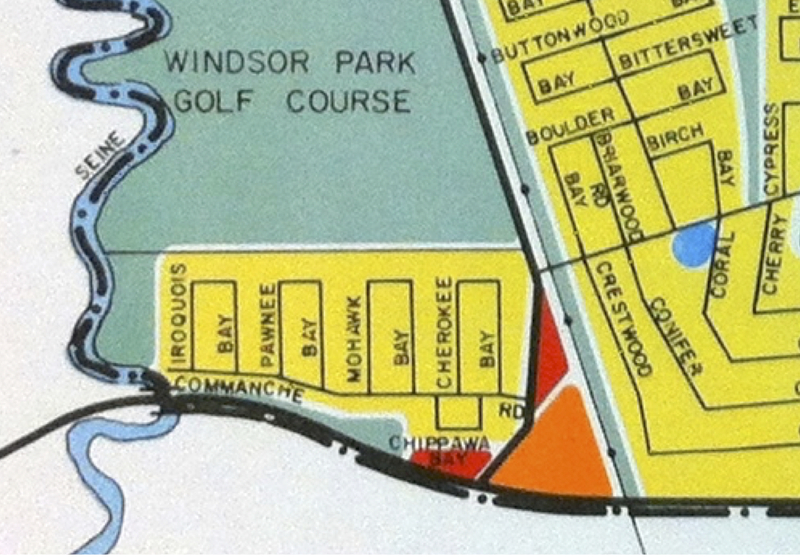 Niakwa Park is located north of Fermor Avenue, south of the Windsor Park Golf Course, and adjacent to the Seine River. This park-like neighbourhood was developed in the mid-1950s. When it was proposed, the project sought to construct 160 homes on 16.2 acres of land. The area’s homes were designed by Nicola Zunic, a 1950 graduate of the University of Manitoba’s School of Architecture. All ages welcome - colouring sheets of Zunic's original Niakwa Park homes will be available. Support for this exhibition has been generously provided by Young Canada Works.